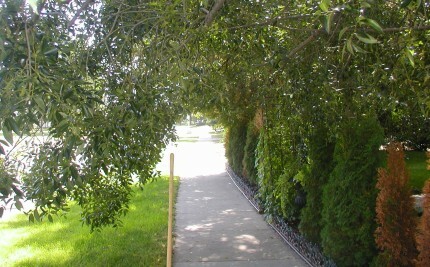 The Community Standards Bylaw requires that you maintain the trees on the perimeter of your property. Prune trees and shrubs around your yard so they do not overhang or block pedestrians or motorists using the sidewalks and roads beside your property. For those who require assistance trimming large trees, the City recommends using a certified ISA Arborist. Contact City Forestry to remove, prune, or repair any City tree on the boulevard. The City prunes elms every 4 years. All other trees, depending on size and maturity, are pruned every 7 years. Broken branches are corrected as they are reported.